The Canyon Star galley serves up unique extras like a diamond-patterned backsplash, mitered designer cabinet doors crafted in our very own woodshop, and stainless steel appliances, including an available Whirlpool French-door refrigerator and drawer-mounted dishwasher. Not to mention the industrial strength wheel-chair lift ensuring top-notch quality and ease of mobility. 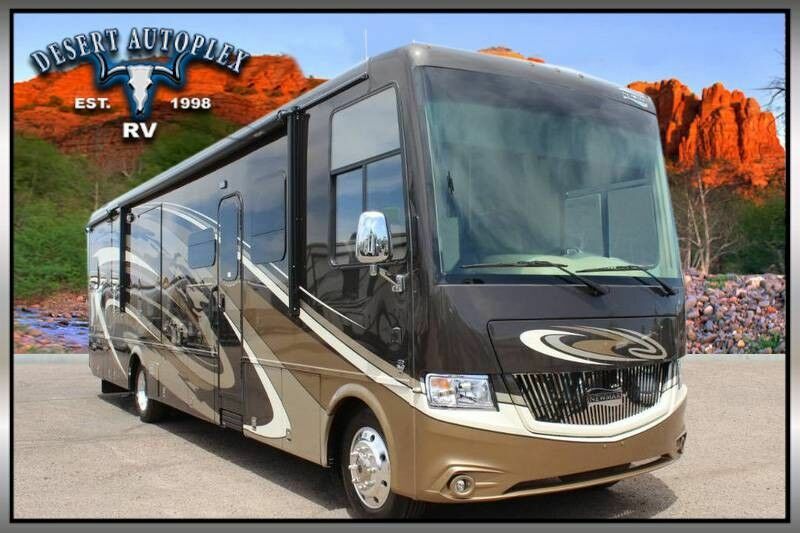 Please review the information provided and call our professional sales team toll free at 1.888.385.1122 with any further questions you may have regarding this amazing unit. 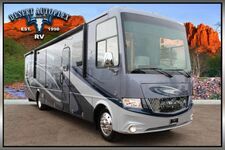 You do NOT want to miss your chance to own this stunning 2019 Newmar Canyon Star 3911 Triple Slide Class A Motorhome! Financing is always available on approved credit, and we will even walk you though your new purchase upon delivery to show you how everything works if you're not familiar already! HURRY, and call our professional sales team toll free at 1.888.385.1122 today with any further questions you may have regarding this unit.